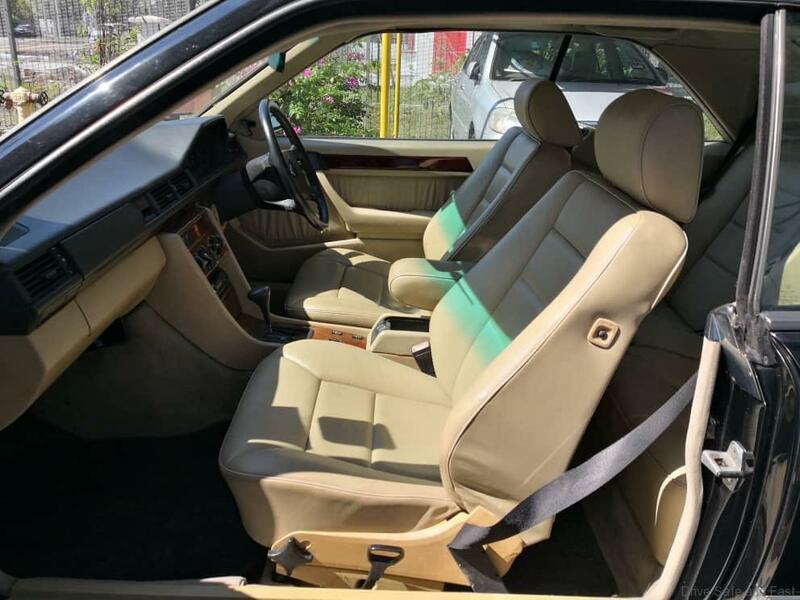 The Mercedes W124 CE (2-door coupe) is making a comeback to the Malaysian used motoring scene as a genuine modern classic collector’s car. 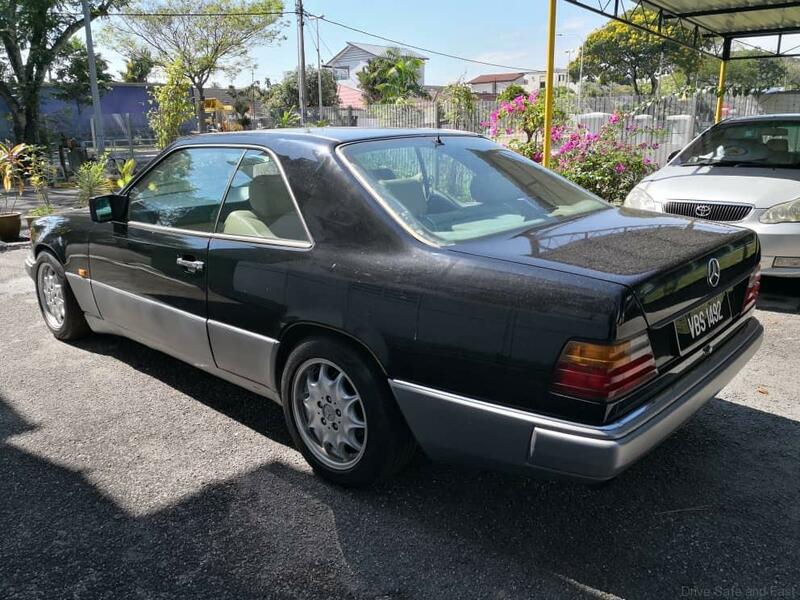 Here we have a year 1990 model registered in 1993 W124 300CE fully restored for sale at RM38,000. 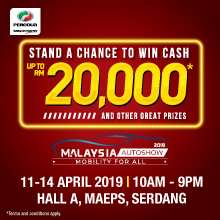 If you are not a car enthusiast you will not understand why the asking price is RM38k when a similar year 4-door sedan W124 300E sells for below RM10,000 in the used market. 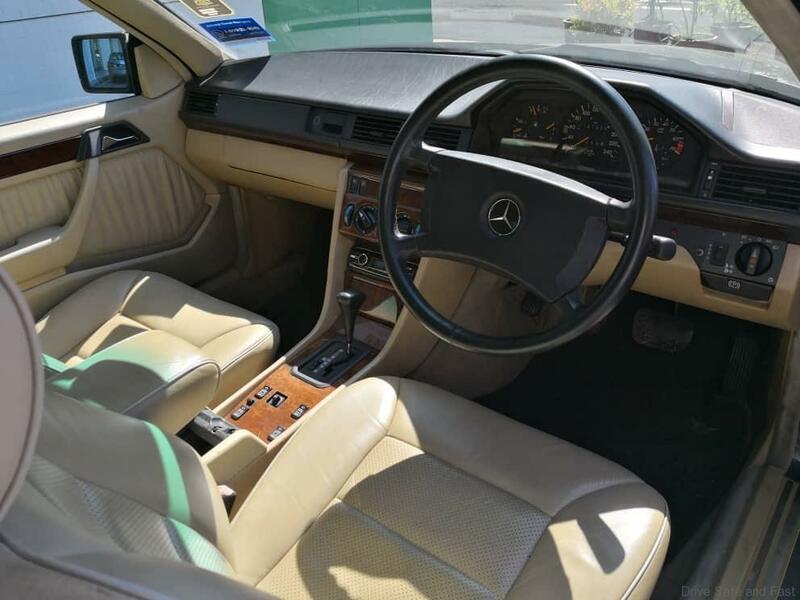 This 1990 Mercedes coupe will feel more sporting to drive than some modern coupes as it tackles corners with enthusiasm in stock form and in older narrow Petaling Jaya streets you will have little problems making ‘U’ turns as it has a tight turning circle, nicely weighted power steering and firm brakes. 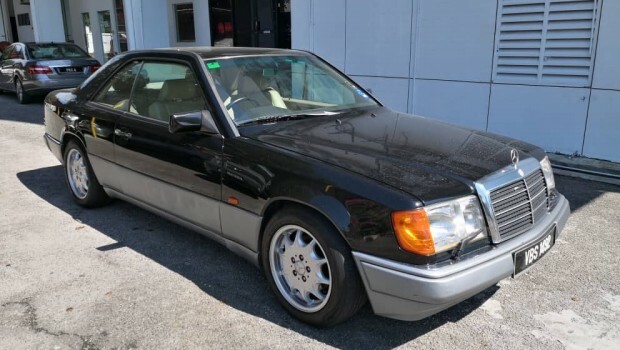 Along pot-holed roads and badly maintained small town roads, this W124 Coupe will absorb the imperfections with ease as long as your used unit has a good suspension system, bump stops and all rubber mounts are still in good condition. 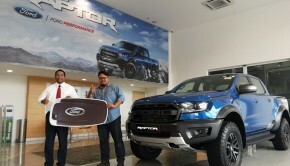 This is best tested in the test drive to ensure that your used purchase is in good condition without any nasty surprises that will have you visiting a mechanic soon after purchase. 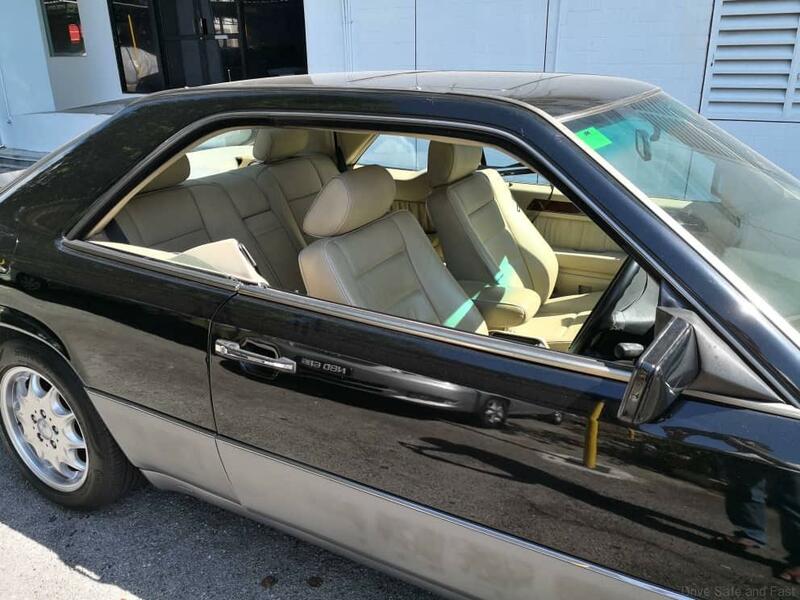 Squeaks and rattles are not common in a 28-year old Benz unless it has been in an accident or has been abused and or not maintained. 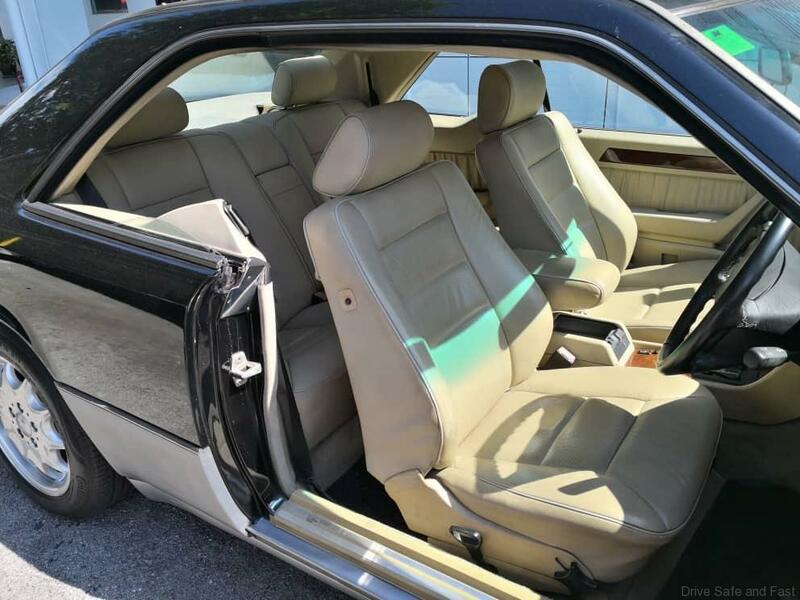 The W124 model range comes with a combination of brick house build quality and its superb ride and handling is what really sets it apart from its contemporaries and makes it such a desirable purchase even after 28 years on the road and with the odometer nearing above 168,000km. The suspension is generally bulletproof like I mentioned earlier. 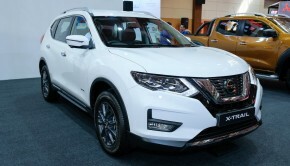 Knocking from the shock absorbers mounts when cold is common but nothing to worry about. 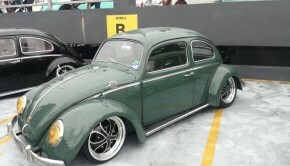 Drive over some speed bumps and the suspension should travel smoothly over them. The six-cylinder Mercedes engine uses a timing chain rather than the toothed rubber belt common to many other makes, which means replacements are less often and you are able to hear it rattling when it is worn instead of it just snapping when worn like with a rubber belt. On your test drive the engine should be quiet however the a/c fan and the radiator second fan can be noisy which might hide a worn engine. Make sure you start the car when the engine is cold and leave the a/c off to hear the engine note. 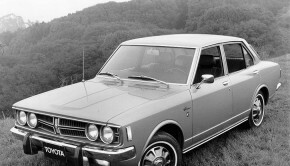 Try and find a car that still has its original paint (this might be difficult with its age). This way you can tell that it is accident free. Check for rust in the spare wheel housing in the boot. Make sure the rear boot hinges are working when they open and they stay up. If the carpet in the boot is stained, then this is probably a flooded car. 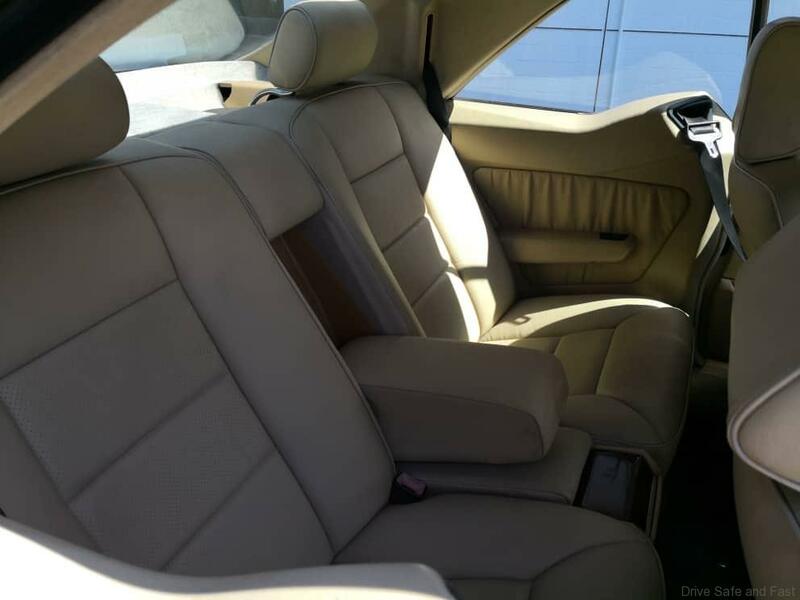 Check also under the carpets in the car especially under the seats. While servicing by a Mercedes Benz dealer is a bonus, there are plenty of independent workshops that can take very good care of these cars. 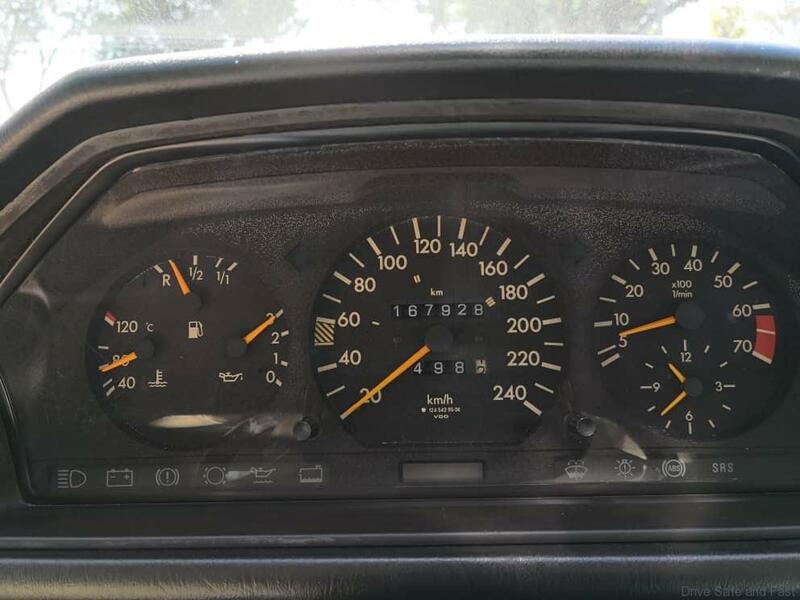 The beauty of the W124 is that it has minimal electronics allowing for specialists to be ignored. 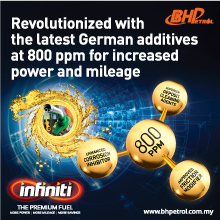 That means you do not need to pay a premium for servicing and maintenance. Most general workshops will be able to service the car and parts are never a problem as parts can be found almost in every town. Finally, have fun with this 300CE knowing that you would probably lose nothing over the coming 4 to 5-years if you look after well…..in fact you might make some money.